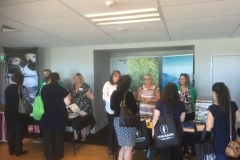 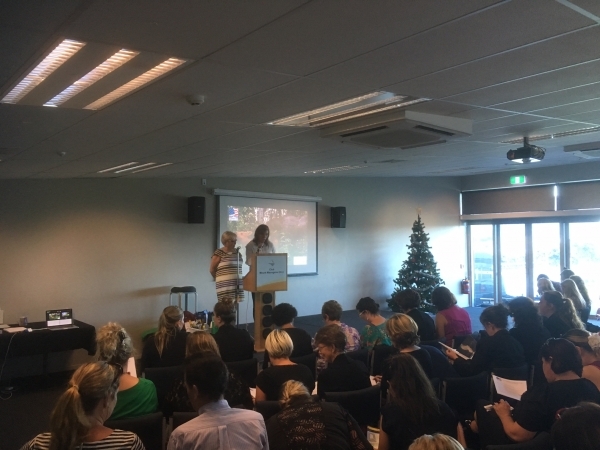 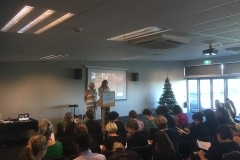 An outstanding turnout of nearly 100 retail agents attended the inaugural regional VISIT USA New Zealand event in Bay of Plenty, and at which Canuckiwi represented Visit Anchorage. 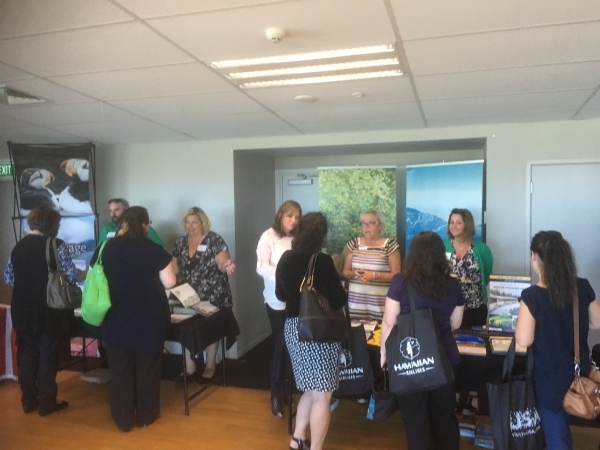 The agents were treated to a ninety minute educational trade show format where they visited with 24 USA suppliers including airlines, car rental partners, destination partners, hotels, railroads, coach and cruise companies. 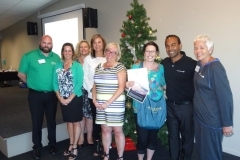 Two quick fire rounds of educational trivia round was the highlight of the evening and saw 3 agents take out the top 32 major prizes, with Alaska featuring as on of these top prizes where the winner won: return flights from Auckland to Anchorage via Houston courtesy of Air New Zealand and United Airlines; land content of 15 nights in Alaska including stays in Anchorage, Denali and Seward, with a 7 night Alaskan Dream Cruise; a cruise and stay courtesy of Major Marine and a trip both Northbound and Southbound on the Alaska Railroad. 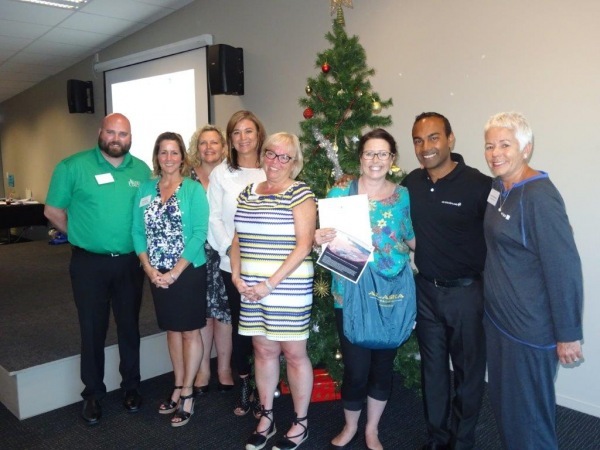 The prize courtesy of Air New Zealand, United Airlines, Visit Anchorage, Major Maine Tours, Alaska Railroad and Alaskan Dream Cruises.